Mail4Rosey: Dollar General to Offer Customers Unprecedented Seven Days of Savings! 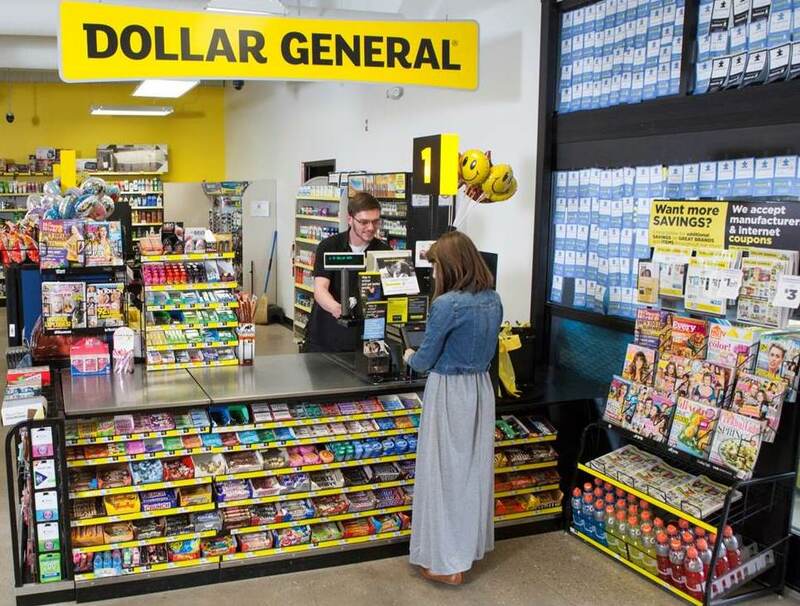 Dollar General to Offer Customers Unprecedented Seven Days of Savings! My mom shops at Dollar General. In fact, on a visit I had with her not too long ago, we made a pit stop there on our way home from going out to eat. To her, and to me too, it doesn't make sense to buy the exact same items we can get there, at any other store, because the prices every where else are so much higher. Whatever you're looking for, that you need for in or around the house, you're bound to find it at DG. If you haven't been in lately, I suggest heading over as soon as you can. The savings going on this week are phenomenal and the savings you'll get, on top of already low prices, will make it definitely worth the trip. do you shop at Dollar General too? 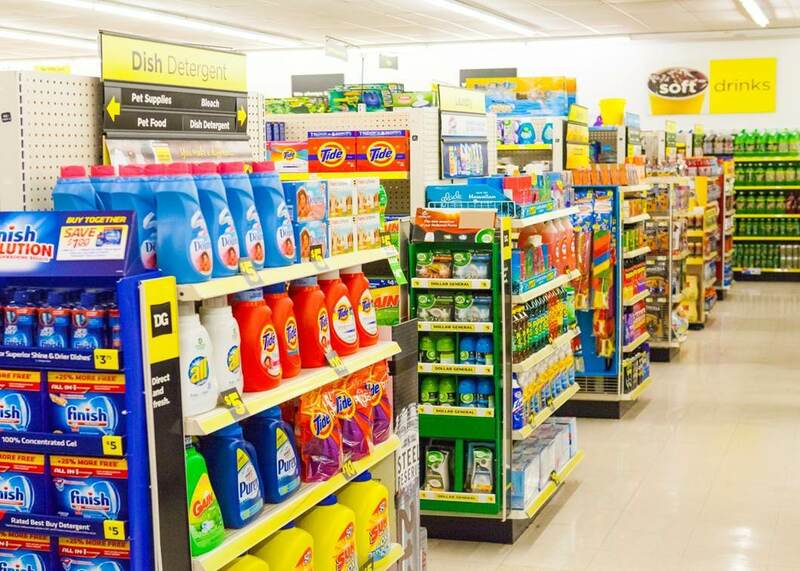 Savings are springing up in every aisle this week at Dollar General! From digital coupons and instant savings to weekly specials, Wow! Wednesday offers and a three-day sale, customers can save even more on items throughout the store between Sunday, March 27 and Saturday, April 2, 2016. You can visit Dollar General on their website and follow them on Facebook and/or Twitter. I was just at DG on Saturday stocking up! I love that store! I shop at Dollar General regularly. I like the 5.00 coupon they offer on most Saturdays. I will check out the additional days of savings that you mentioned in this post. My wife shops there now and then. I'll let her know. No Dollar General here, we have dollar stores though, they aren't as nice looking. I like going there to get holiday things. They are also great when you know what you want to get, but don't have the time to go to a bigger store. 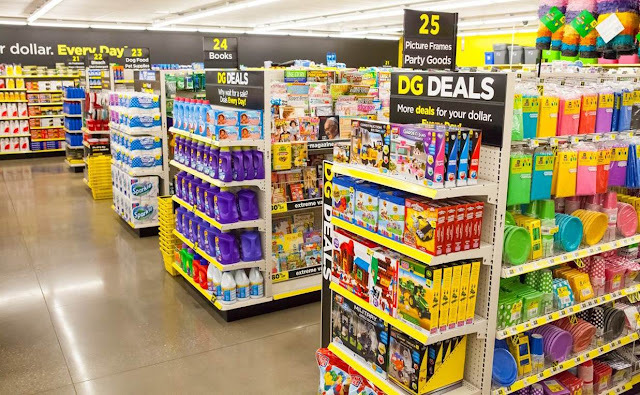 I rarely shop at Dollar General as the products I normally purchase at Walmart or Kroger are less expensive (when Kroger has coupons and Walmart normal priced). I need to go to DG!! I love that you can use coupons on top of the already low prices to get the most for your money. You can get some pretty good deals in dollar stores. They just build one here so I'm going to have to go and check out the deals. My step mom was a DG shopper through and through. I don't have one super close, but when I am driving on the other side of town, I do like to stop in for a few essentials. This is awesome news. There is a Dollar General just down the road from us! That's really amazing. It's awesome to have a reliable store near you, and what's great about this is that they offer discounts and coupons so you can definitely save a lot of dough! Looks like their deals are all good. I want to shop at some time. Wow! There are so many great savings! 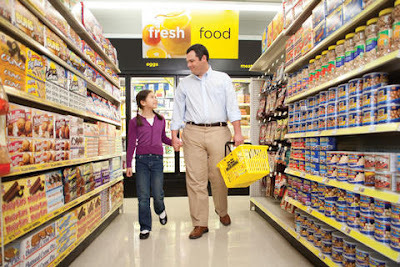 We are always shopping at Dollar General. They really do have great deals. I love shopping at Dollar Stores. They always have good deals. We live in a tiny town and the nearest grocery store is a drive. However, we have a Dollar General a hop, skip and a jump from our neighborhood, so I stop there when I need something quick. We love shopping at Dollar General & you can always find some best deals easily. The Wednesday Offers & that Three Day Sale sounds like a wonderful option to step-in & make use the most of it. People always tend to underestimate dollar stores, but Dollar General is great! I love shopping at Dollar General! I think I stop there almost every Sunday after church to get some snacks and small supplies. I love Dollar General. They have some great finds there! My mom is obsessed with DG. I think she goes there multiple times per week. Lucky for her, they just opened a new one not even 5 minutes from her house!